Transmission fluid, we’ve all heard of it, right? Well, hopefully so—it’s a crucial component to a functioning vehicle. And if not, you’ve come to the right place. Here at Tran Star Transmission, Houston’s go-to transmission shop, we have been performing transmission fluid changes for over 25 years. If you need a transmission flush or fluid change, give us a call at (713) 574-1473 or stop by our Houston transmission shop! 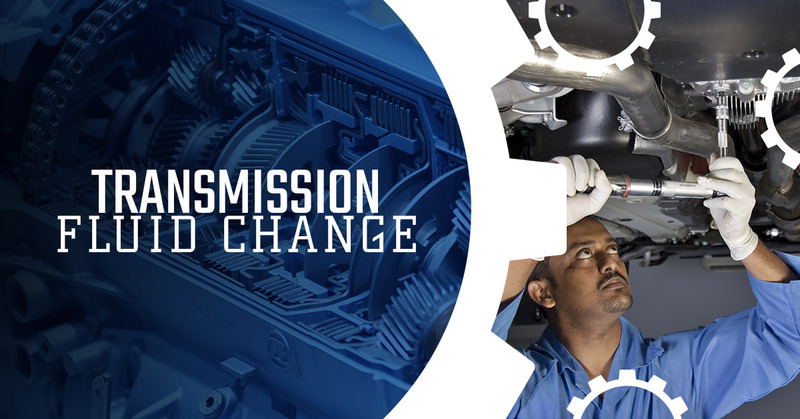 If you are worried that your transmission may have other issues, let our certified technicians have a look at it. We can run a diagnostic test to pinpoint exactly what’s wrong with your vehicle, and then if necessary, we can perform any transmission service required—transmission replacement, repair, rebuild, a simple flush, and more! Basically, transmission fluid is the lubricant that keeps the gears in your transmission moving smoothly. Although getting a transmission fluid change is not as well known as an engine oil change, it is just as important. If your vehicle’s transmission is low on fluid, the gears and all the parts inside your gearbox can grind. Fluid prevents this from happening and allows your vehicle to shift with ease. What If I Run Out of Transmission Fluid? If your vehicle is completely drained of transmission fluid, chances are that it will no longer drive. This is especially true if your car or truck is an automatic. One of the key functions of transmission fluid is that it provides seamless interaction between your engine output and your transmission. When fluid gets too low—or worse, to the point where it is completely drained—this will likely damage the metal gears inside, necessitating serious repairs. Such repairs might include a full transmission replacement. What Are The Signs of Low Transmission Fluid? Warning Light—depending on the age of your vehicle, you may no longer pay too much mind to the warning lights. 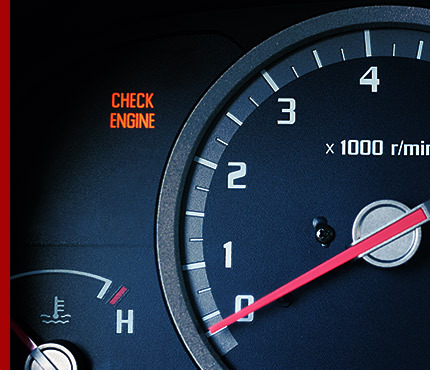 However, if a light appears, indicating that your transmission is in need of service, this could signal that it is time to change your fluid. It’s worth checking out. Smell—burning smells emitting from your car can be a reason for concern. If you detect a sweet, slightly tart, burning smell, this could be a fluid level issue. Trouble Shifting—how does your vehicle shift? Are there long pauses and delays when trying to climb the gears? If so, this is likely a sign that your transmission needs serviced. Ideally, this will only require a transmission fluid change or rebuild. Color—transmission fluid is typically a clear reddish color. If you notice that it has turned murky and brown, this is a tell-tale sign of a problem. Take to your local transmission shop. Puddles—some puddles under your vehicle are innocuous, like a pool of water on a summer day. Others, however, can be indicative of other serious problems. A puddle of transmission fluid falls into the more serious category. If you spot a pool of red liquid under your car, this means you have a transmission leak, which is an issue that needs to be addressed immediately. Where Can I Go For a Houston Transmission Fluid Change or Service? Simple. If you are in the Houston area and are in need of a fluid change, stop by Houston’s most trusted transmission shop—Tran Star Transmission. Since 1991, we have been servicing personal vehicles and corporate fleets in the Houston area. Because of our superior work, affordability, and excellent customer service, we have earned a reputation for being the go-to transmission shop in Houston. We can handle virtually any transmission problem for nearly any make or model of vehicle. This includes both foreign and domestic vehicles. Contact us today by phone or through our online form to learn more or to schedule your service appointment.